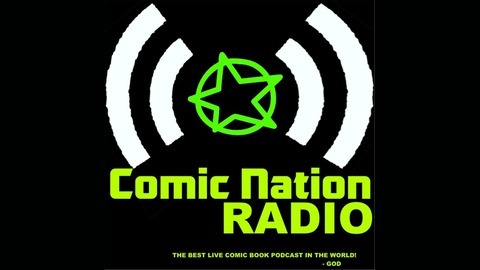 A crazy live comic book podcast from the website TheComicNation.com Now with more laughs, reviews and insanity. Enjoy. 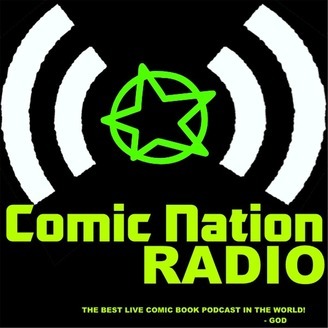 Episode 6 | DC Rebirth , Comic Book Movies, and More!